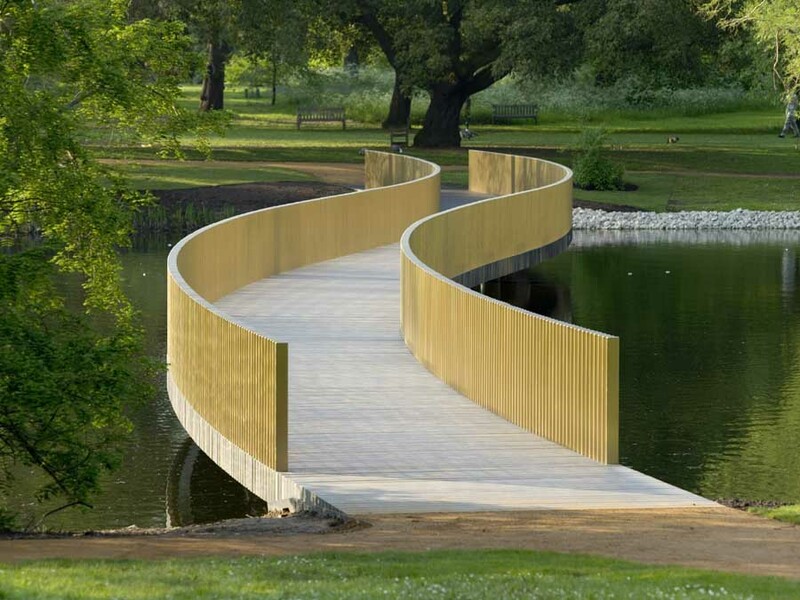 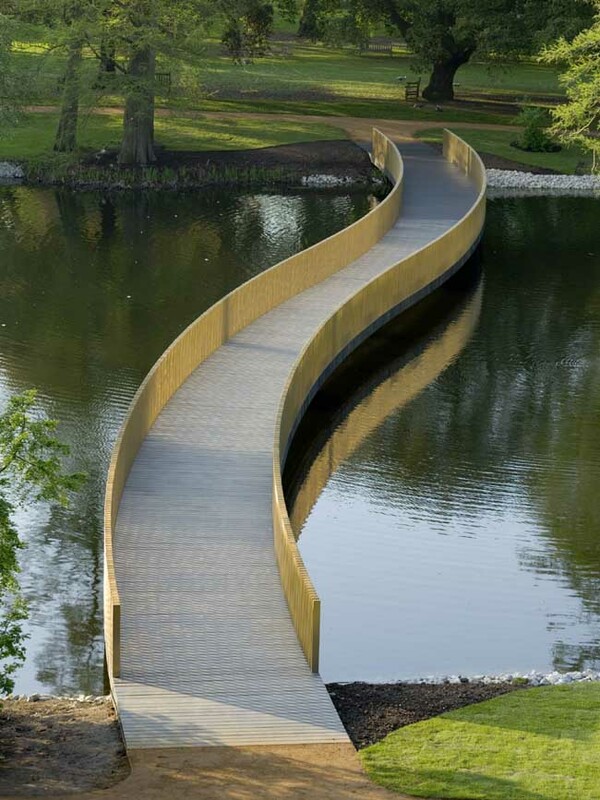 The 120-hectare expanse of Kew’s Royal Botanic Gardens lies southwest of London. 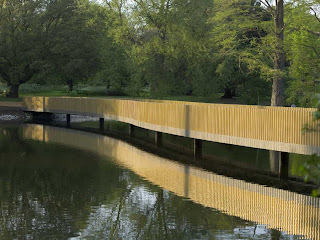 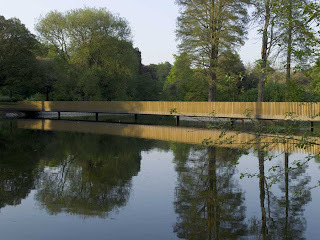 Set in a curve of the River Thames, its tranquillity untouched by the incongruous proximity of planes making their final descent into Heathrow, this is a rich palimpsest of landscape and iconic structures shaped by the work of the leading designers of their day, including Capability Brown and Decimus Burton. 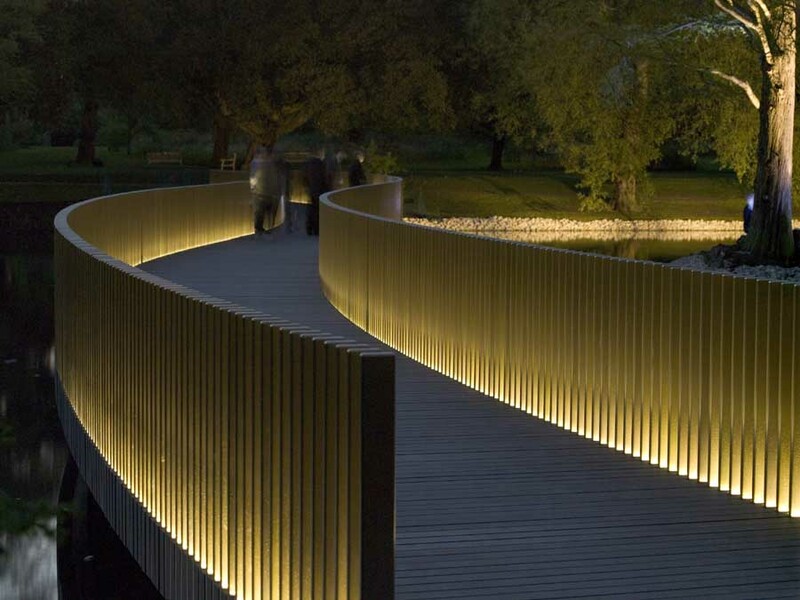 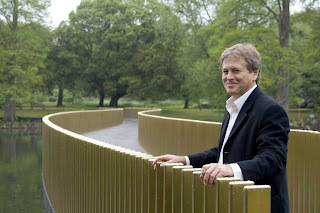 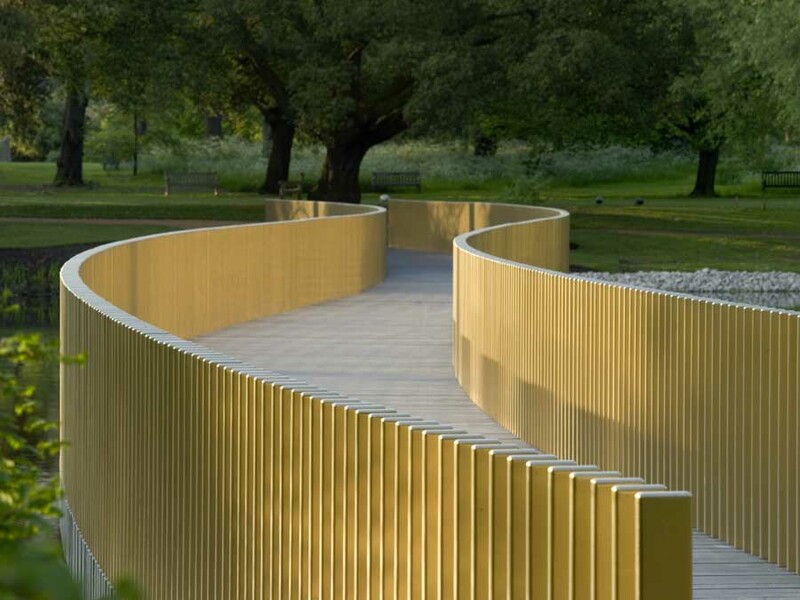 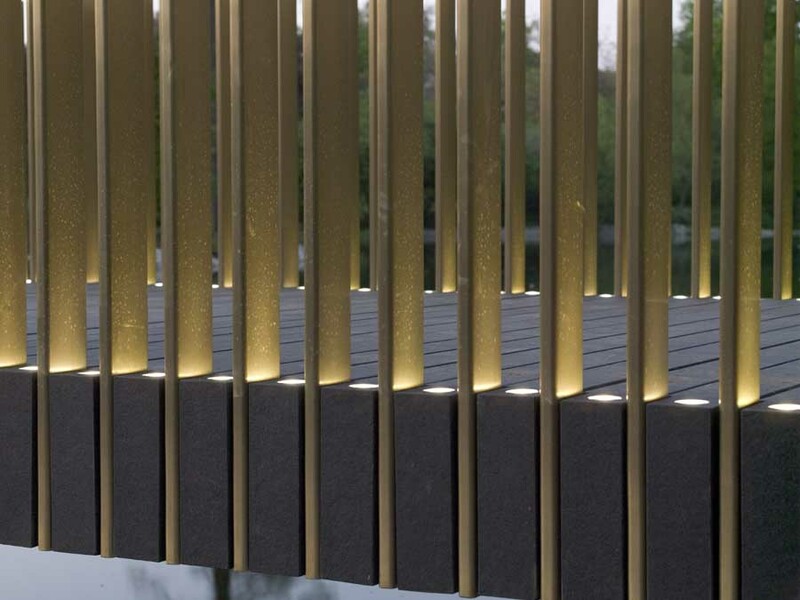 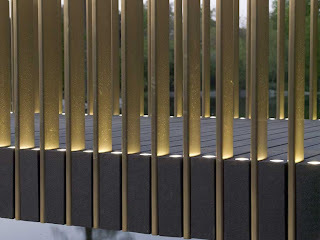 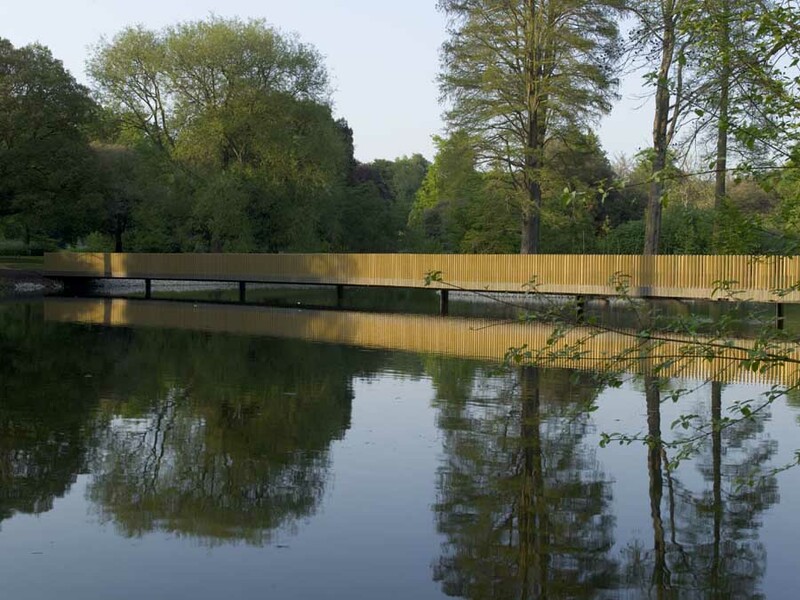 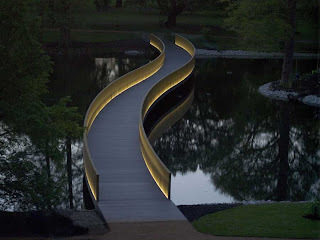 Me emociona la arquitectura de Pawson.